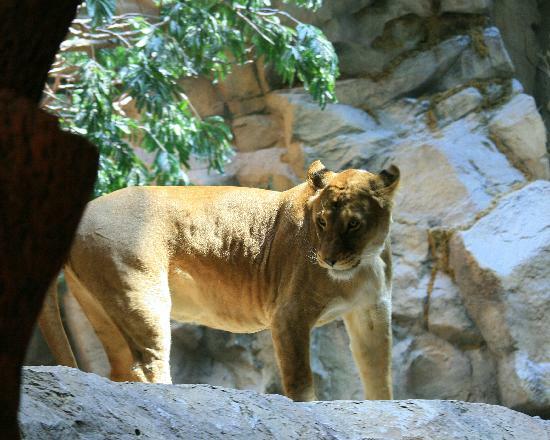 MGM’s lion habitat closed its doors on January 31, with the lions going to an 8.5 acre ranch called The Cat House. MGM will not say what is replacing the area the lions were in, but did begin a $160 million remodel of the MGM Grand hotel in October. It’s anyone’s guess as to what will take over the space the kings of the jungle once inhabited, but we wish them luck.